Real Housewives of Atlanta star Kandi Burruss and Braxton Family Values star Tamar Braxton have a history of touring together and running in the same Atlanta social circles. 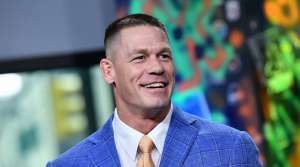 But, when they both appeared on Season 2 of Celebrity Big Brother, they immediately clashed. Were the two reality stars able to remain friends after their time in the CBB house? 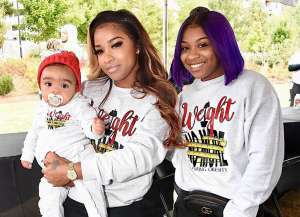 According to The Daily Dish, as soon as Burruss and Braxton arrived at the house, the two started going at each other because of a “misunderstanding” that happened when Braxton toured with Burruss’ group Xscape last year. Braxton accused Burruss of being “utterly disrespectful and unprofessional,” but the RHOA star denied those claims. 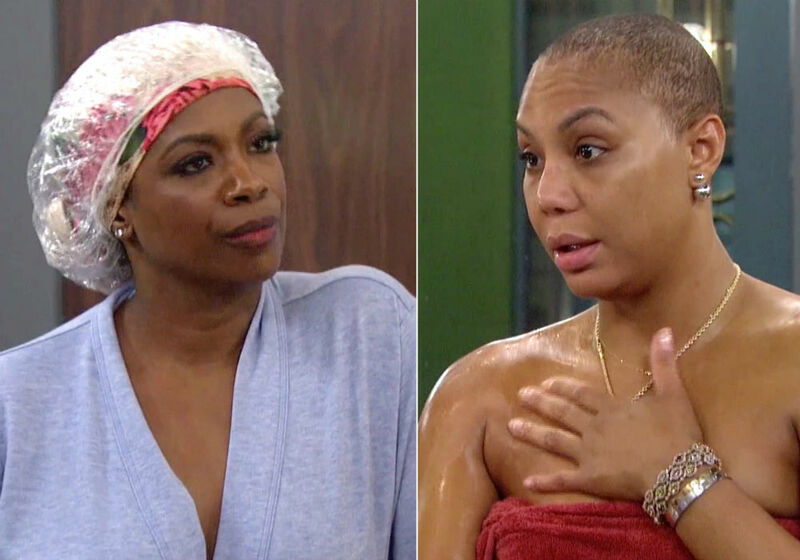 As fans know, Braxton eventually won the second season of Celebrity Big Brother, and Burruss revealed during a recent appearance on Watch What Happens Live with Andy Cohen that despite their rocky past, the competition ended up bringing the two women closer together. 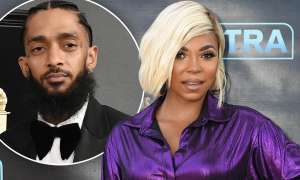 Burruss also dished that Dina Lohan was her “new homegirl,” after they both appeared on the popular CBS reality show, and the two of them still talk regularly. During the interview, another of Burruss’ CBB co-stars, Olympic swimmer Ryan Lochte, started texting her. When Cohen pointed it out, Burruss said that after spending time with Lochte on the show, she felt like he was a cool guy who was remorseful for what he had done. 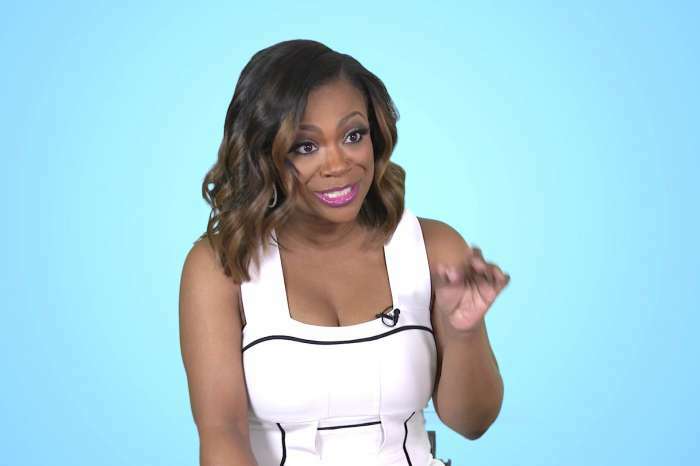 Kandi Burruss also revealed that she and her husband, Todd Tucker, have moved forward with the surrogate they met this season. But she didn’t want to share too many details.